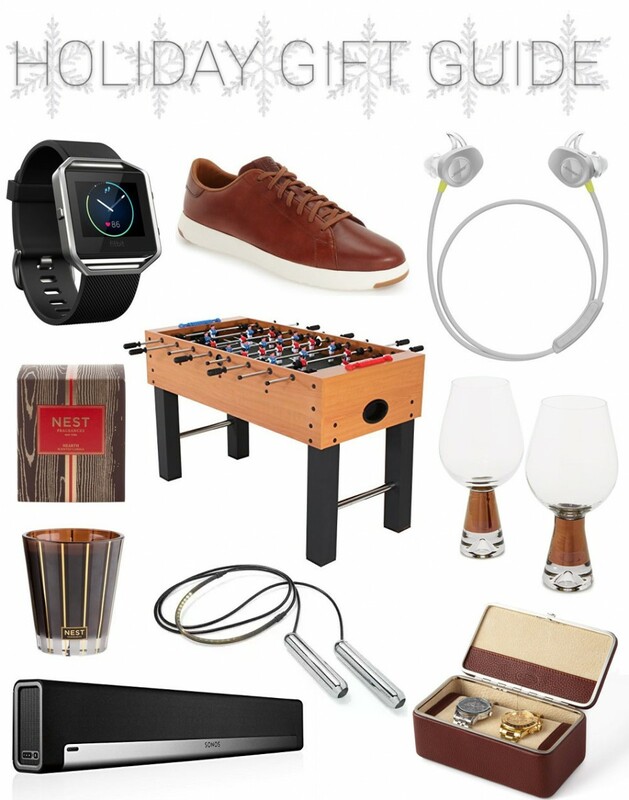 Alright, so whether you are shopping for your husband, dad, brother, or friend, I’ve got 10 gift ideas for men! If you are looking for a gift for a co-worker, or friend and don’t have that large of a budget then check out this Nest candle. I smelled this particular scent this weekend while out shopping for a candle for myself. It’s definitely more of a masculine scent then their typical scents. I immediately thought of being in a library with wood lined walls, or bourbon room. It has the aromas of wintertime fire, and hints of smokey embers and also come in a diffuser.